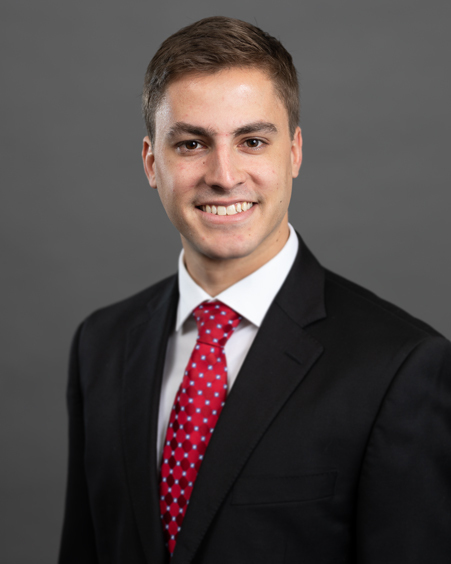 John Balsamo is an Assistant Portfolio Manager with 8 years of investment experience. As an Assistant Portfolio Manager, John supports Portfolio Managers in managing client insurance portfolios. He assists with all areas of client services by preparing reports, analyzing positioning and performance, and monitoring market developments. Prior to joining AAM, John worked at Evanston Capital Management as well as Aston Asset Management. He attended Indiana University, obtaining a BA in Economics in addition to a minor in Business.